While Blavatsky and Olcott were away in Europe in 1884, the Society for Psychical Research came to Adyar to investigate the claims of “psychic phenomena.” The report was unfavorable, and Hartmann became enmeshed in the internal politics which resulted. Hartmann left Adyar in 1885 and returned to Bavaria, where he met Carl Kellner. He and Kellner collaborated on the development of the “ligno-sulphite” inhalation therapy for tuberculosis, and Hartmann established a sanitarium near Salzburg to administer this novel treatment technique. While in Austria, he became increasingly involved in the Viennese Theosophical circle centered around Friedrich Eckstein, where he may have had his first contact with Theodor Reuss. Through contacts in the Eckstein group, he was introduced to an elderly Austrian weaver (name unknown) who claimed to be a lineal Rosicrucian initiate, and became this man's disciple. 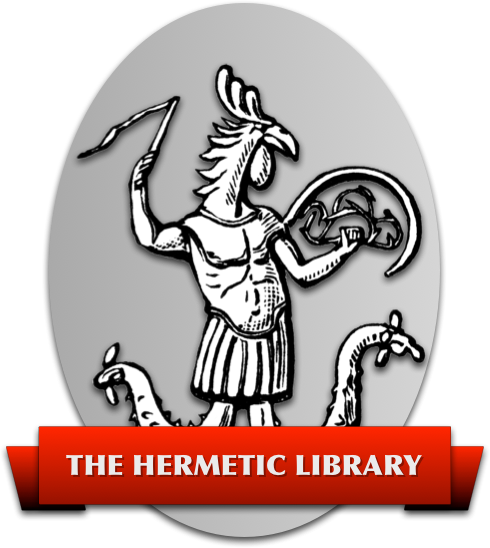 Hartmann was one of the most prolific writers on occultism of his time, and was the author of The Life and Doctrines of Paracelsus (1887), An Adventure among the Rosicrucians (1887), Magic, White and Black (1888), The Principles of Astrological Geomancy (1889), In the Pronaos of the Temple of Wisdom (1890), The Talking Image of Urur (1890), The Life and Doctrines of Jacob Boehme (1891), Occult Science in Medicine (1893), Among the Gnomes (1895), The Life of Jehoshua (1909), and Secret Symbols of the Rosicrucians (1888), which is included in Section 1 of the A:. A:. reading list.